New duplex on the 20 and 21st floors with excellent panoramic views of the entire city and Lima's bay. 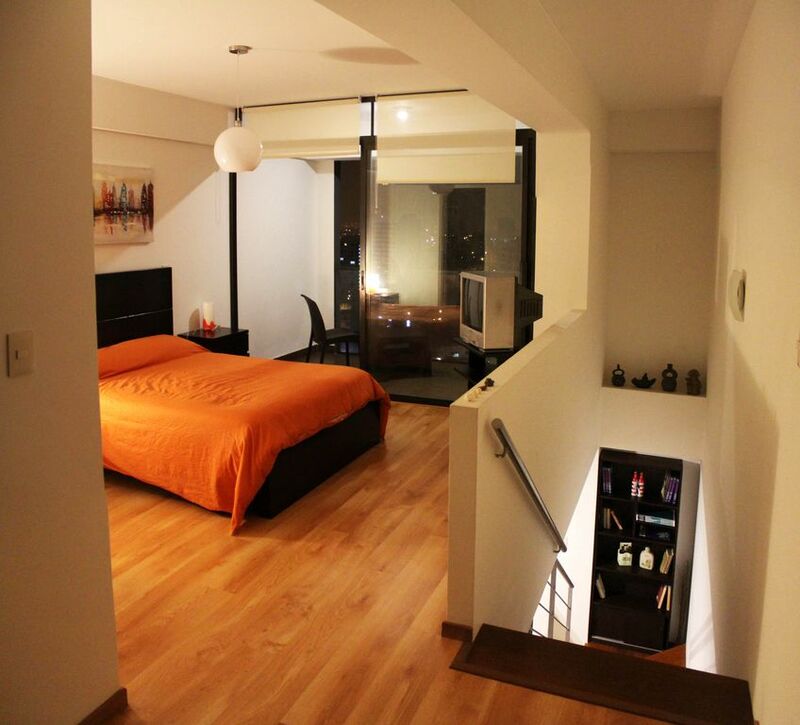 Located in the center of Lima, 3 minutes from San Isidro, 10 from Miraflores, direct connection to Lima's historic downtown. Very close the University of the Pacific, the Spanish Center and Lima's new mall, Real Plaza. As the apartment is on the 20th and 21st floors, youll love the panoramic views of the entire city.